Author, Writer and Traveler ; Ex.-US Consul General ; Member of the National Geographical Society, Washington DC. 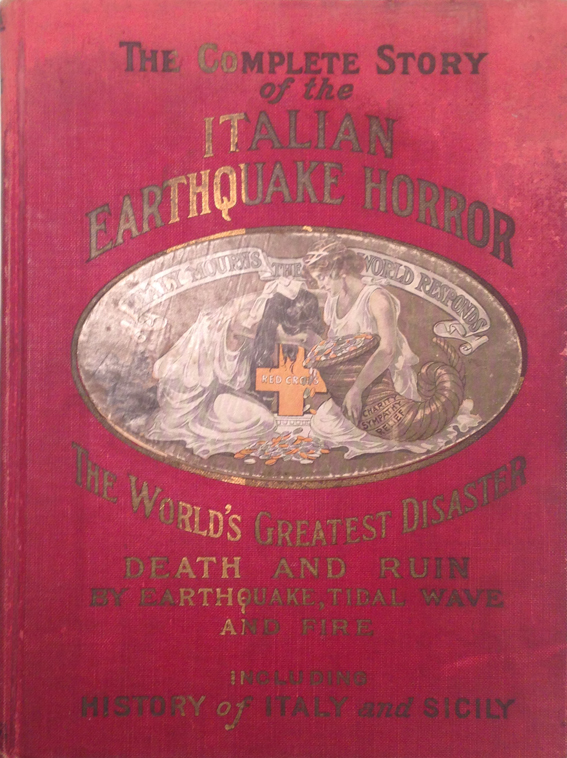 This entry was posted in Non classé and tagged book, disaster, histoire, iconographie, ICRC, relief on 13 January 2015 by julie. > What is visible and invisible? The CICR: It is normally present in countries with conflicts (Lebanon, Syria). Their team is visible on the field in time of crisis, we hear about their action and their presence in the media; they need this exposure. On the other hand, the CICR is frequently part of the negotiations in these countries; this specific part remains invisible though. The other side is their performance on the field, especially in crisis time. It would be interesting to try to find out about these specific negotiations. This entry was posted in Non classé and tagged geneva, histoire, ICRC on 5 December 2014 by Marina Leonardi. La représentation de la catastrophe naturelle et de l’aide humanitaire à travers trois documents iconographiques.